The car you’ve always dreamed of is now even more attainable with Mercedes-Benz Certified. A Mercedes-Benz Certified pre-owned vehicle has been serviced by factory trained technicians and comes with a 118 point check, providing you with the opportunity to own a warrantied Mercedes-Benz with complete confidence and peace of mind. 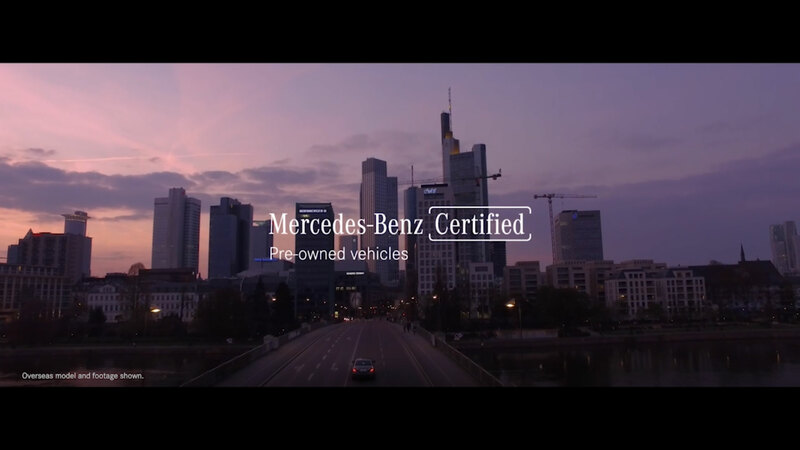 When you purchase a Mercedes-Benz Certified pre-owned vehicle you receive a minimum 2-year, unlimited kilometre, nationwide factory backed warranty.